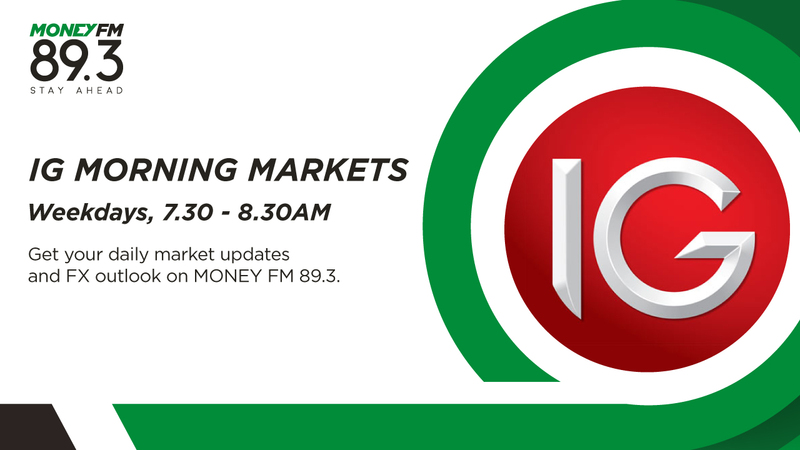 MONEY FM 89.3's ATM is back! 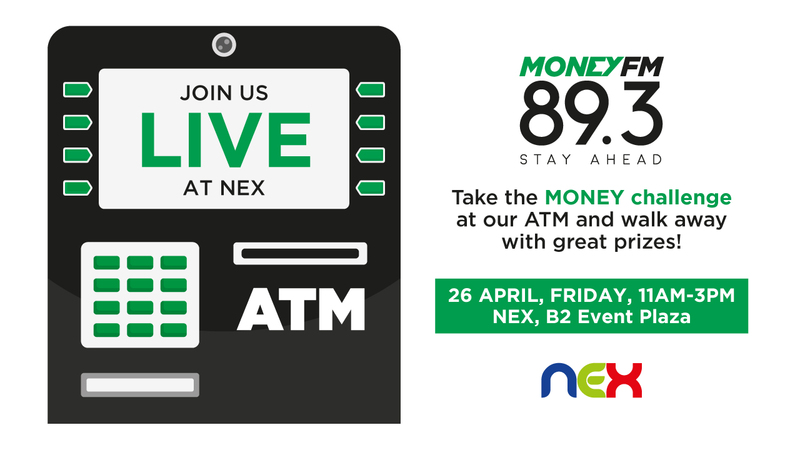 Put your financial literacy to the test and take on the #MONEYChallenge and stand a chance to win attractive prizes. 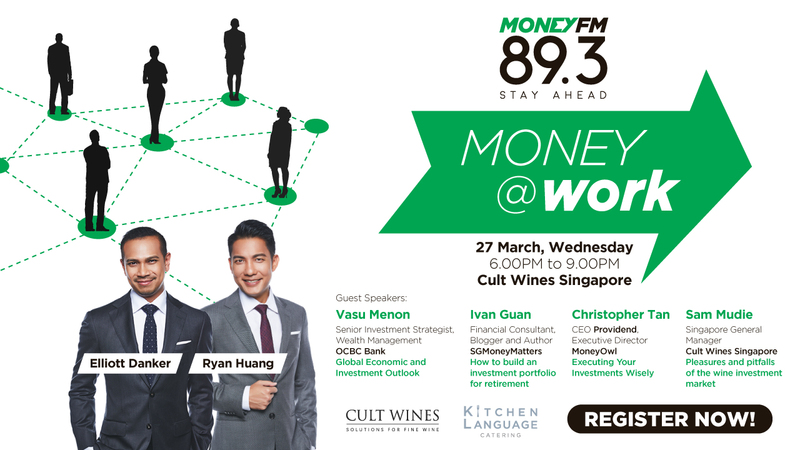 Join The Breakfast Huddle, Elliott Danker and Finance Presenter Ryan Huang, for MONEY@work - an investment networking evening. 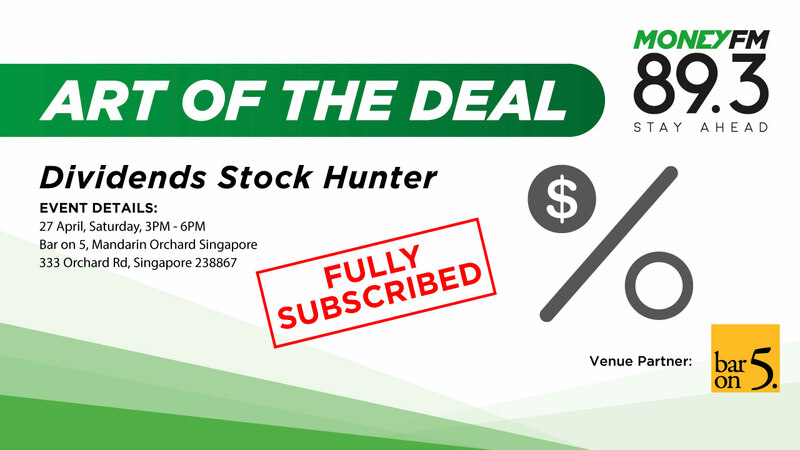 Learn how to navigate the markets in 2019 and build your investment portfolio. This year's Singapore Budget 2019 aims to focus on key areas such as security, social spending and the economy. 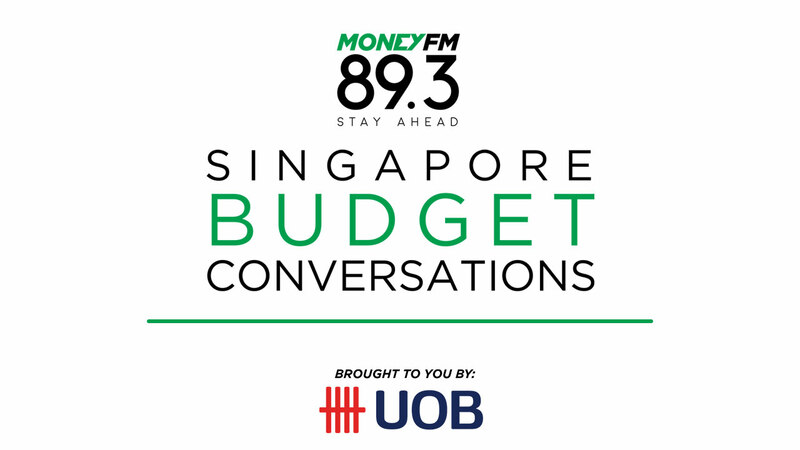 Find out how this impacts you in MONEY FM's Singapore Budget Conversations 2019.